The Great Wall of China Trek is a fantastic charity challenge hiking for five days along this magnificent man-made structure. One of the best in the market, the challenge takes you over watch towers and mountains, through historic battlement stations that are well off the tourist trail – there are many sections during this challenge where you’ll feel the Great Wall is for us only, with no-one else in sight. 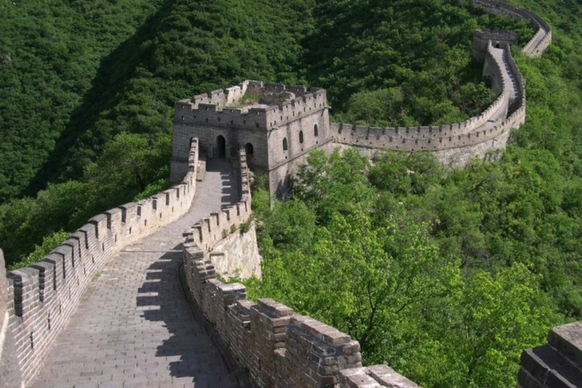 Rest assured, the Great Wall of China provides a fantastic backdrop to some fantastic trekking. We understand the commitment, courage and thought that goes into participating in a challenge event on behalf of Cats Protection and promise we will do our very best to give you　all the help and support you need to have a successful challenge and raise lots of much-needed funds to help us care for cats and kittens. We will also provide you with a dedicated trekkers’ Facebook group to network with fellow cat-loving trekkers and a branded yellow Cats Protection technical tee-shirt to train and walk in, plus ideas, resources and support to help you fundraise. At step 4 please ensure you read both full descriptions of the funding options available. Before you sign up and pay any registration fee we recommend you look in to suitable travel insurance as the registration fee is non-refundable.